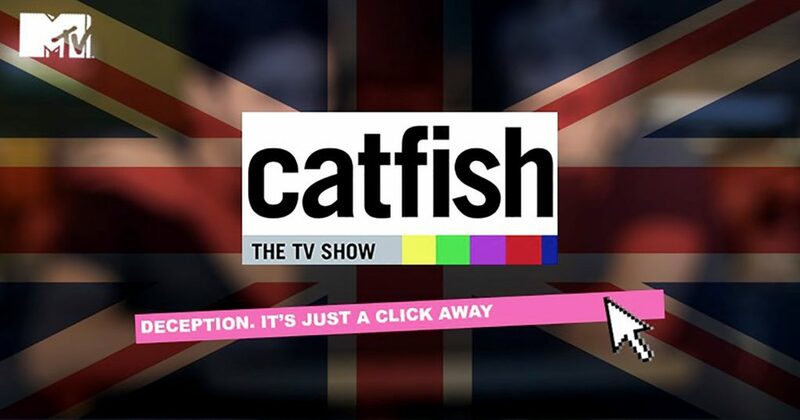 MTV, in conjunction with Renegade Pictures, made the decision to bring the TV phenomenon, Catfish, to the UK. 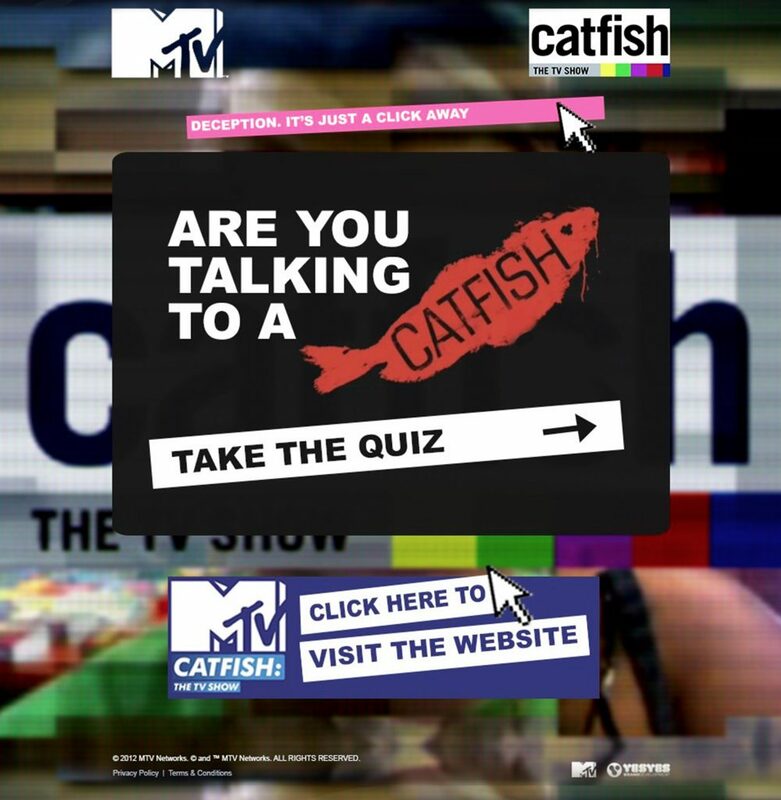 our team were tasked with creating a campaign to spread awareness for the show and develop a creative way of finding people who may be speaking to a ‘CatFish’ themselves. We created the CatFish-O-Meter. A fun, online campaign that was created to target the show's demographic via the platform they were most accustomed to, social media. We used Facebook to present individuals, who had shown an interest in online dating and matchmaking sites, the CatFish-O-Meter app, which was able to determine the chances they were speaking to a CatFish through a series of questions. 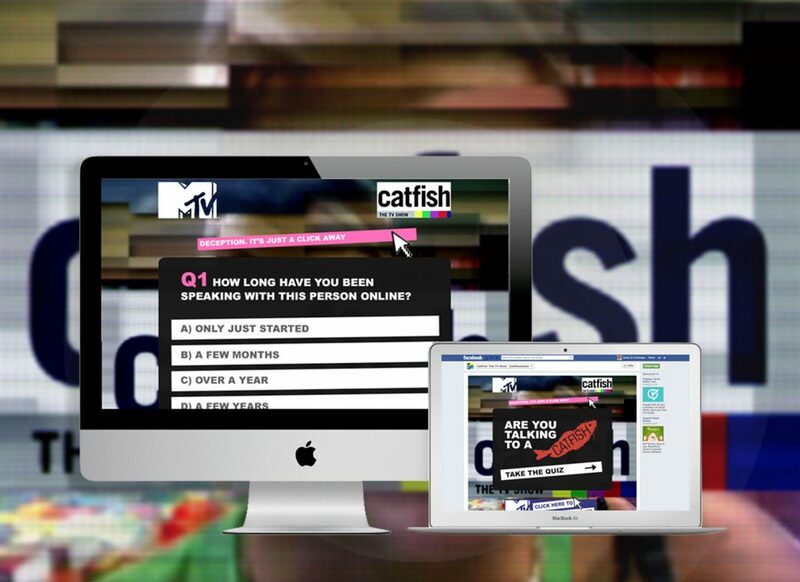 Those deemed to have a high chance of being ‘CatFished’ were then able to ask MTV for help in finding out the truth and apply for the show.